Calendar+ 2000 - Based on the award-winning design of Calendar+, Calendar+ 2000 adds the contact management features of 1st Contact and includes a daily, weekly and monthly view calendar. AgendaMax - Calendar software that tracks your appointments, tasks, holidays, notes and daily journals. Displays your life by the day, week, month or year. Isn't it time your life was organized? 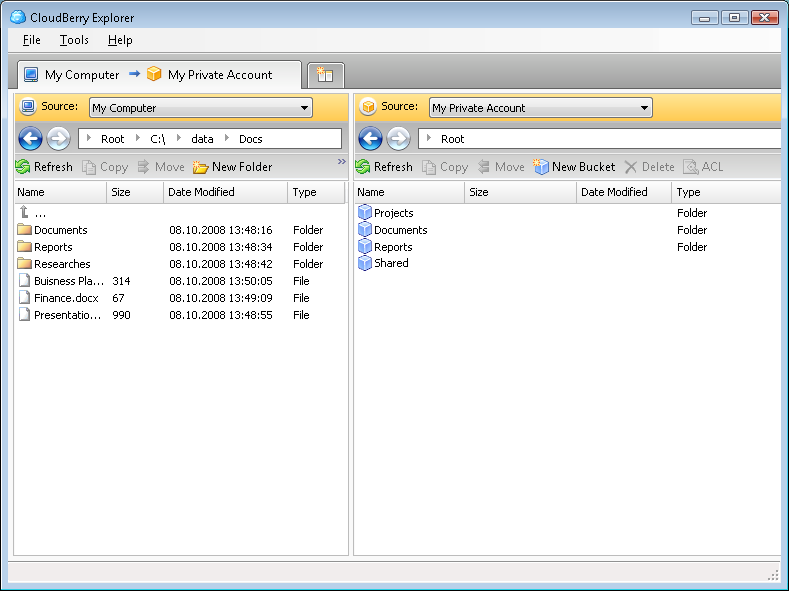 A powerful yet simple to use personal information manager. Calendar+ - A Y2K compliant task and appointment manager that can handle over 64,000 items. Appointments, tasks and holidays are graphically displayed on the calendar and a display beside the calendar only shows those items which relate to the current date. Task Plus - Task Plus is a very graphical task and 4-calendar scheduler designed for simplicity and speed. Unlimited number of personal tasks on the calendar with holidays and repeating events such as birthdays. 4 month calendar is color coded. TaskPrompt - Complete all your daily and scheduled tasks on time. TaskPrompt is a task reminder utility. You can add tasks and categorize them. Set the task's occurrence to Immediate, Todo, Minutes, Hourly, Hours, Daily, Days, Weekly, Weeks, Monthly, etc.